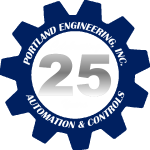 Remote Support, Field Service & Training – Portland Engineering, Inc. 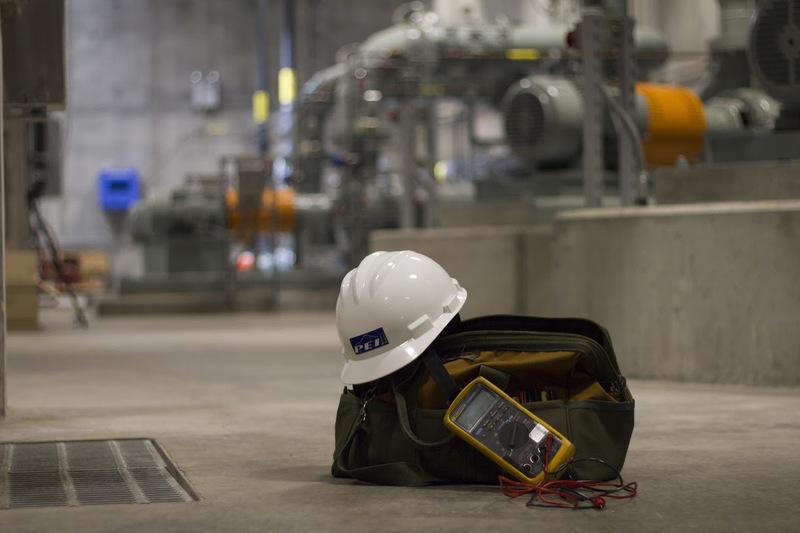 On-site troubleshooting controls or programming issues. Repairing sensors, PLC’s, SCADA components, communications (wireless, cellular, or others), and otherwise maintaining the system. Responding to requests to upgrade or change programming in PLC’s or other systems. Upgrading or installing software, firmware, or other systems. Any general requests for support regarding controls, SCADA, etc. Remotely accessing systems to review problems, troubleshoot, or answer questions about controls, SCADA or related systems. Integration of communications between the new/upgraded facilities and remote locations. Other controls, SCADA, and telemetry improvements. In general, troubleshooting is the identification or diagnosis of "trouble" in the management flow of a control system caused by a failure of some kind. The problem is initially described as symptoms of malfunction, and troubleshooting is the process of determining and remedying the causes of these symptoms. PEI troubleshooting is a logical, systematic search for the source of a problem so that it can be solved, and so the product or process can be made operational again. Our experienced field technicians are expert problem solvers who routinely troubleshoot complex systems where the symptoms of a problem can have many possible causes, repairing failed products or processes quickly and efficiently. Found in many manufacturing, motion and packaging applications. Robotic assembly can be characterized as discrete process control. Most discrete manufacturing involves the production of discrete pieces of product, such as metal stamping. Some applications require that specific quantities of raw materials be combined in specific ways for particular durations to produce an intermediate or end result. One example is the production of adhesives and glues, which normally require the mixing of raw materials in a heated vessel for a period of time to form a quantity of end product. Other important examples are the production of food, beverages and medicine. Batch processes are generally used to produce a relatively low to intermediate quantity of product per year (a few pounds to millions of pounds). Often, a physical system is represented through variables that are smooth and uninterrupted in time. The control of the water temperature in a vessel, for example, is an example of continuous process control. Some important continuous processes are the production of fuels, chemicals and plastics. Continuous processes in manufacturing are used to produce very large quantities of product per year (millions to billions of pounds). Applications having elements of discrete, batch and continuous process control are often called hybrid applications and Portland Engineering regularly works on those types of Process Control systems too. Remote Telephone Support; Remote Online Chat Support; Field Service; On-site Troubleshooting; Training; Repairs; Programming upgrades or changes; Software or firmware installation; General requests for support; Remote system repair; Integration of communications between new/upgraded facilities and remote locations; any other controls, SCADA or telemetry related improvements.